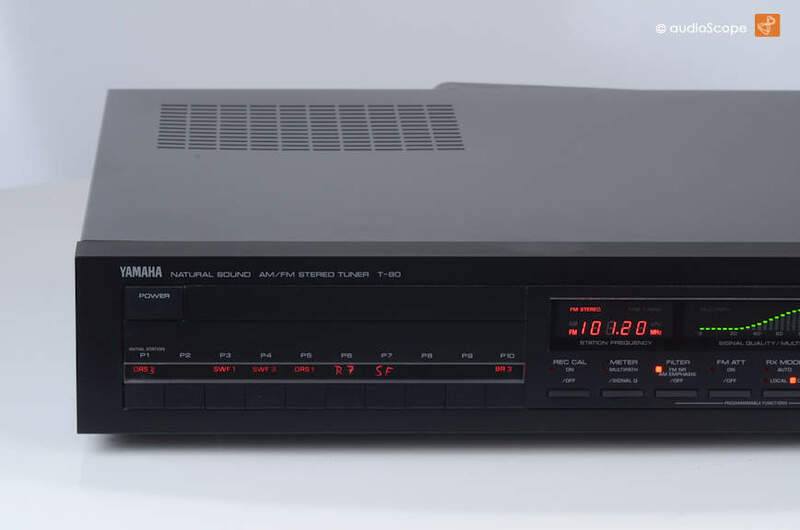 Yamaha T-80 Tuner for sale. 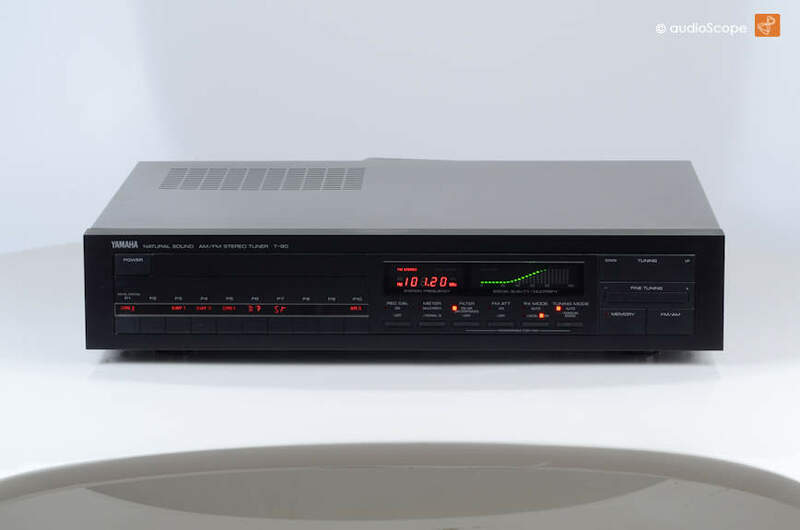 Yamaha T 80 Tuner, chic! 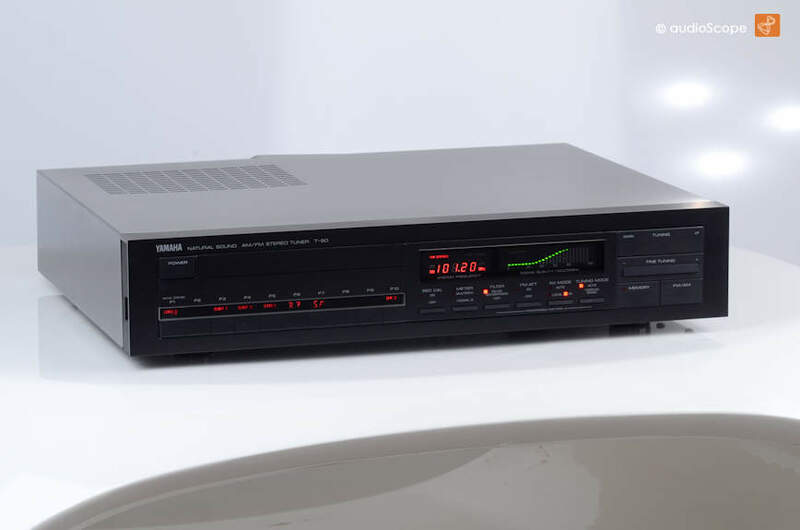 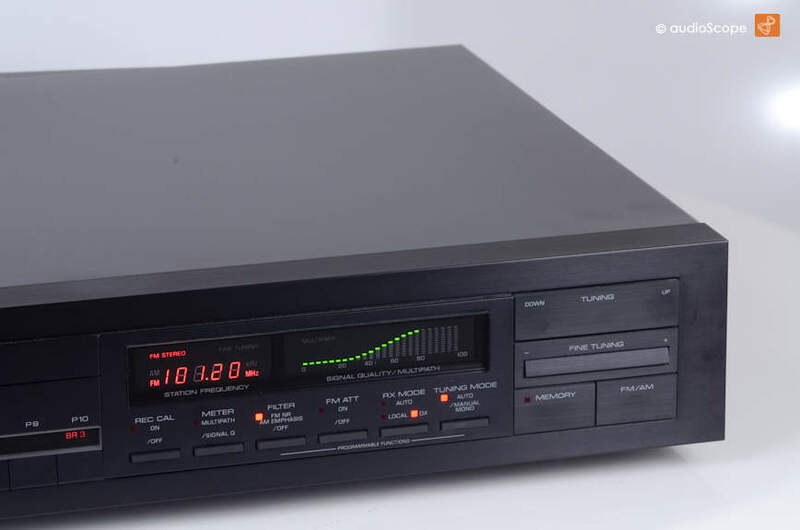 Very nice and rare Yamaha tuner matching with M40 - M 85 poweramps and C40- C80 preamps and CD Player cd1, cd2, cd3....etc. 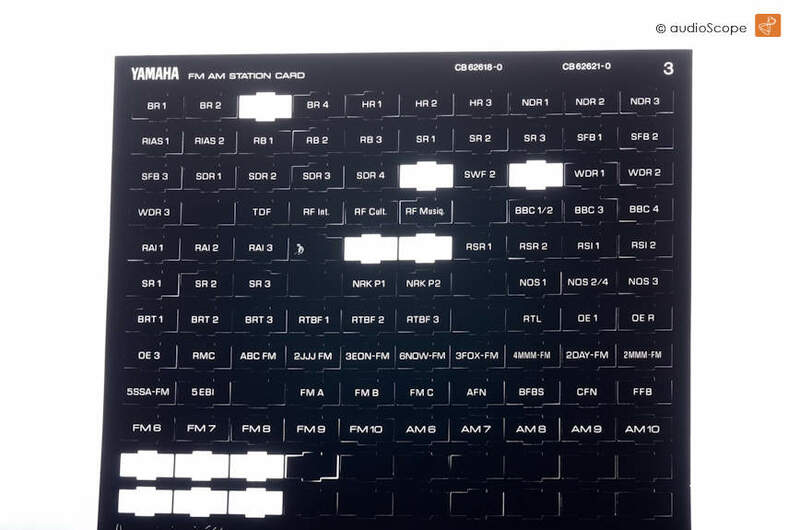 nice lightning. 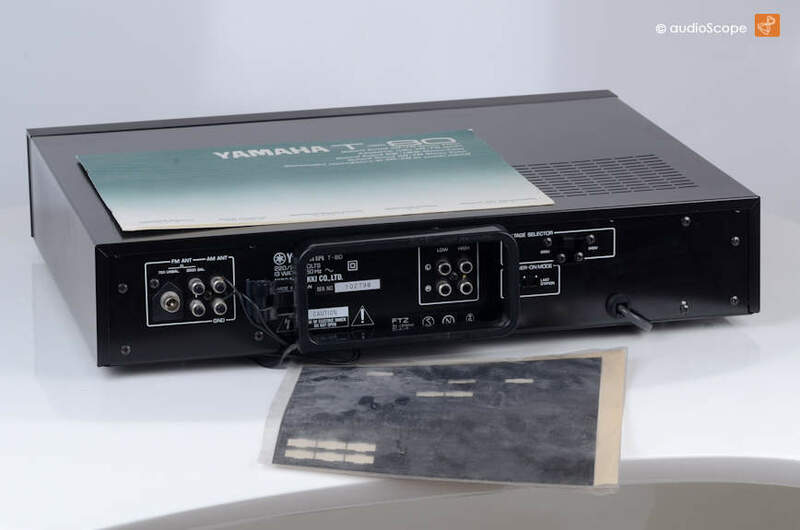 Unit in mint condition from first owner including Manual, AM Antenna and the Yamaha Station Card.